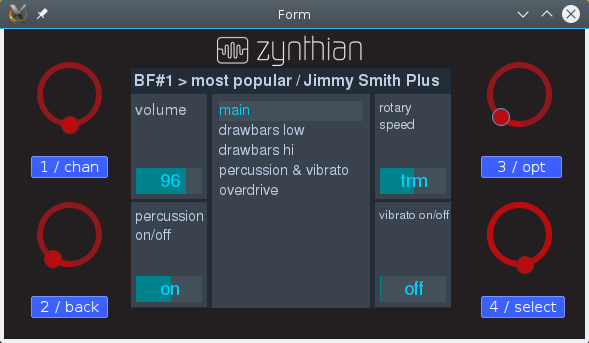 Developing software for Zynthian is slighty more complex than developing software for a desktop platform. You need a Zynthian Box (ZBox) over your desk running all the time and connected to the network. You must login by ssh everytime you reboot the ZBox. Every time you want to test your changes, you have to copy the modified files into the ZBox, compile if needed, and run the program from the shell.